The Big Red Car has some free stuff for you. 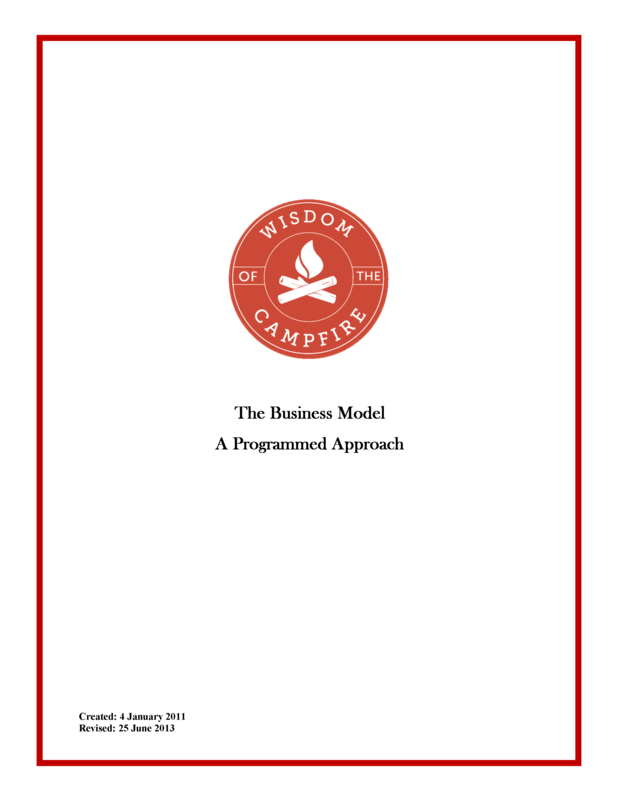 Wisdom of the Campfire The Business Model — <<<link — here is a primer on making a graphical business model for your startup business. Use it and share it. 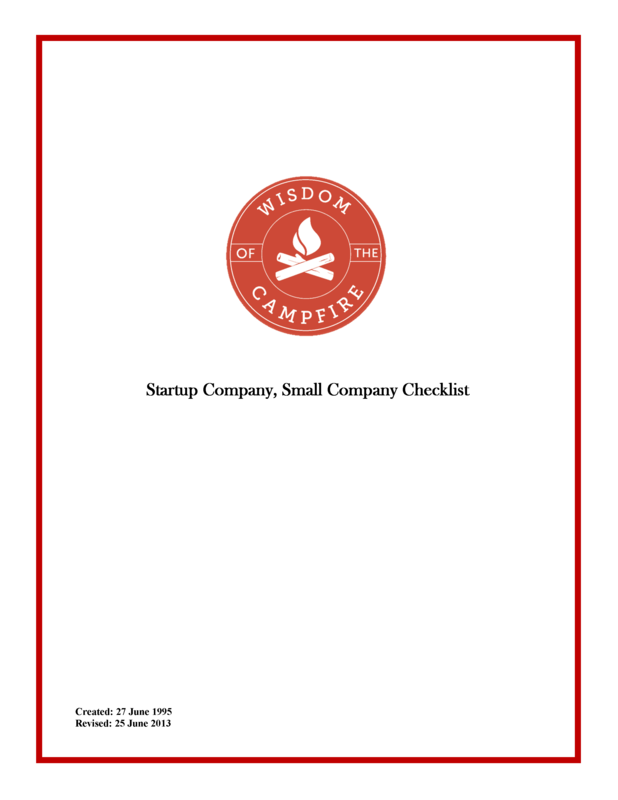 Wisdom of the Campfire Checklist for Startups and Small Businesses — <<< link — here is a good working checklist for startups and small businesses to evaluate where they are and where they are going. Use it and share it. 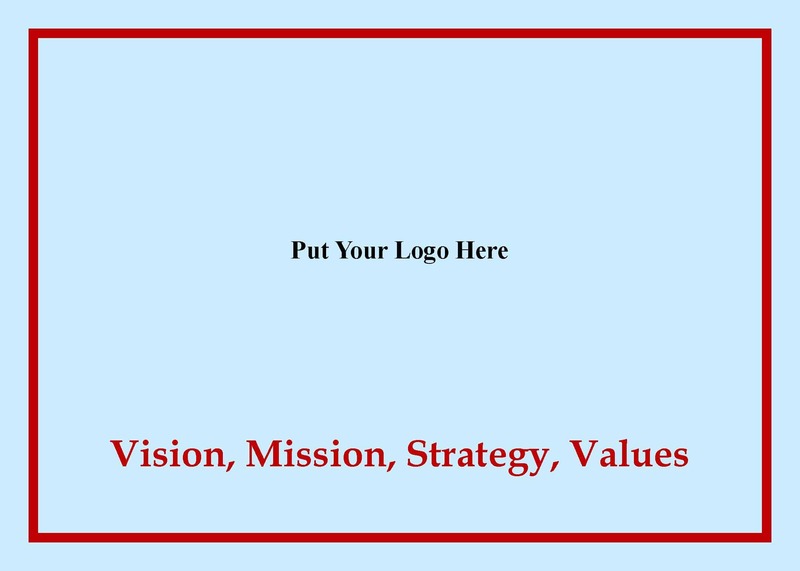 This flip book contains one company’s view of how its vision, mission, strategy, values integrate. Tailor it to your own requirements. This document was presented to each new employee in the first 5 minutes of their first day at the company by the President and CEO. It made a huge impact on newly hired folks in a small company. If you need a copy in MS Publisher so you can adapt it, that is available also. Just use the Contact form on the website. 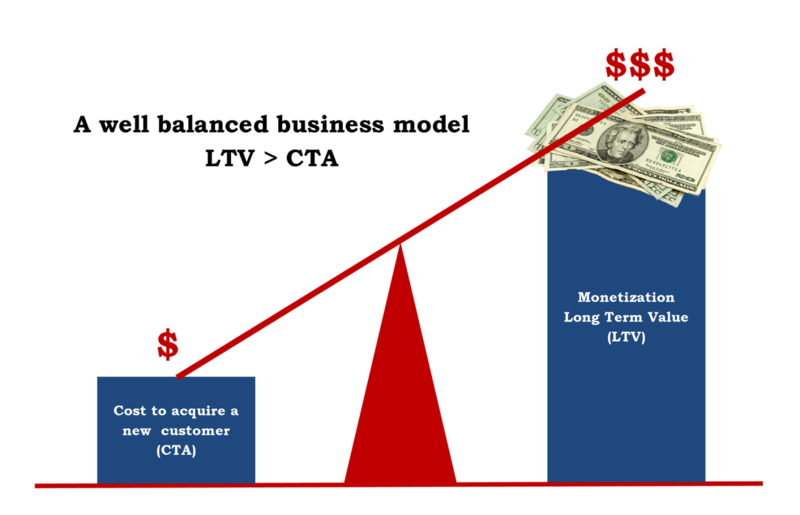 Here is a graphic which shows CTA v LTV. Feel free to use it as you see fit. If you need it in another format, please let me know. 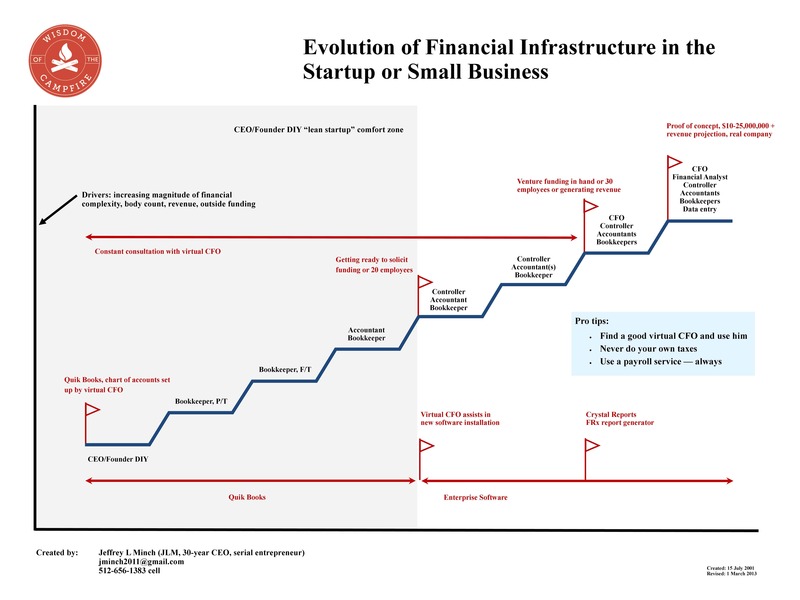 Here is a graphic which provides a bit of a road map for the growth of financial talent in a startup or small business. You cannot afford to just hire a Chief Financial Officer — you have to grow while being lean, agile and nimble. Here is how. Click on the graphic itself to see it at a useful size. 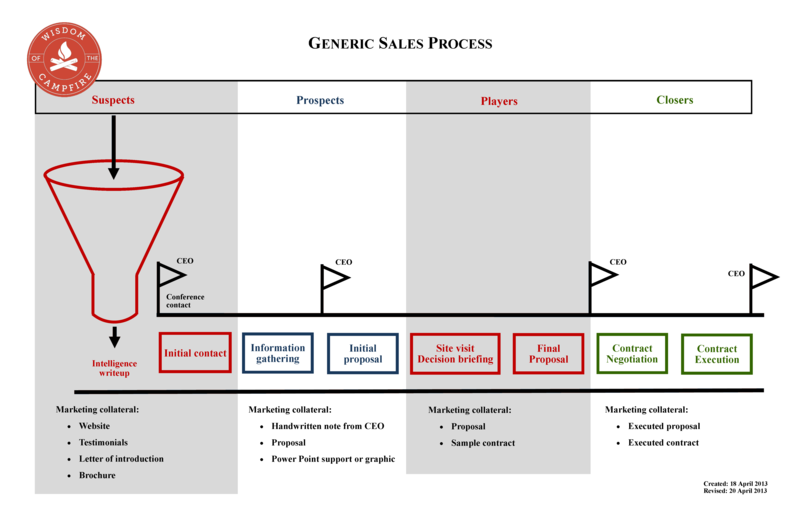 Here is a quick graphic which shows the sales process that a company might use to identify the progress among its targeted clients and how they progress through the sales process to a final sale. Click on the graphic itself to see it at a larger and more useful size.